Speak to one of the team and see how we can assist you. 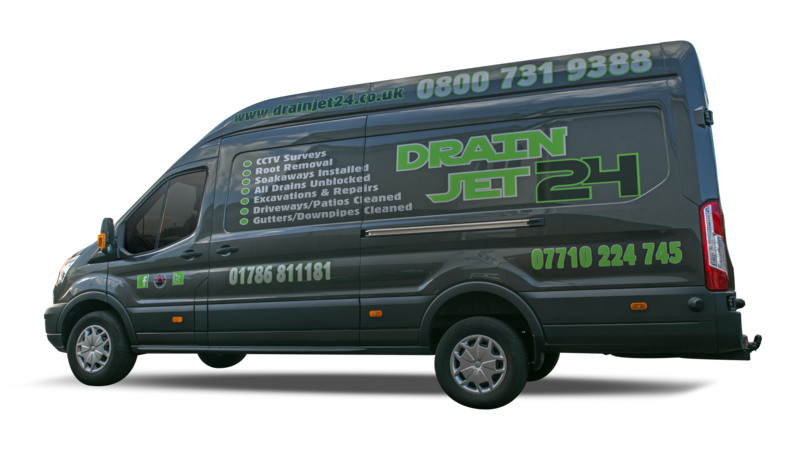 Drain Jet 24 are specialists in drain unblocking, drain clearance, blocked toilets, power washing services and emergency plumbing repairs. 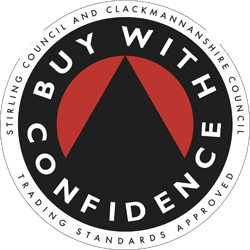 Based in Stirling, ideally located to serve customers throughout Central Scotland. 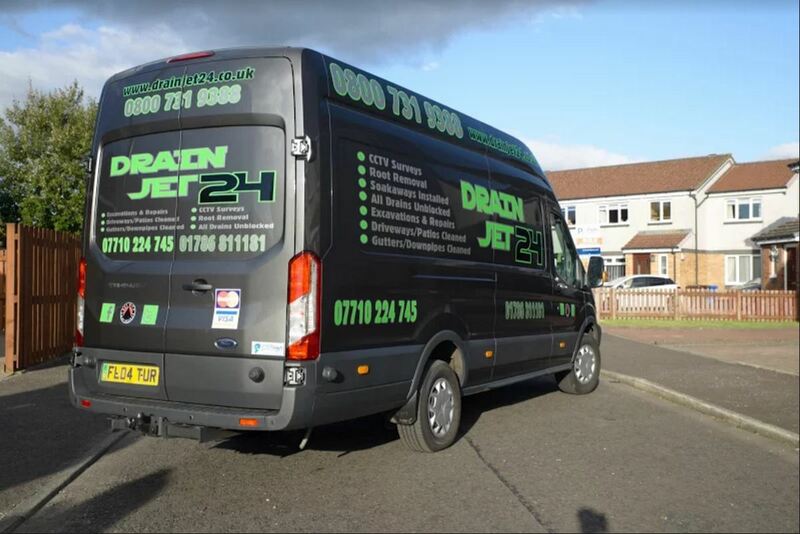 Drainjet 24 offer many specialist plumbing and drainage services, Drain Jet24 however offer additional services including driveway cleaning, patio cleaning, chewing gum removal, paint removal and power washing services. If you have an emergency requirement for drainage clearance or drain unblocking, please don't delay, call us now. Our 24 hour response team will attend as soon as we can to help you so that any problem is minimised. 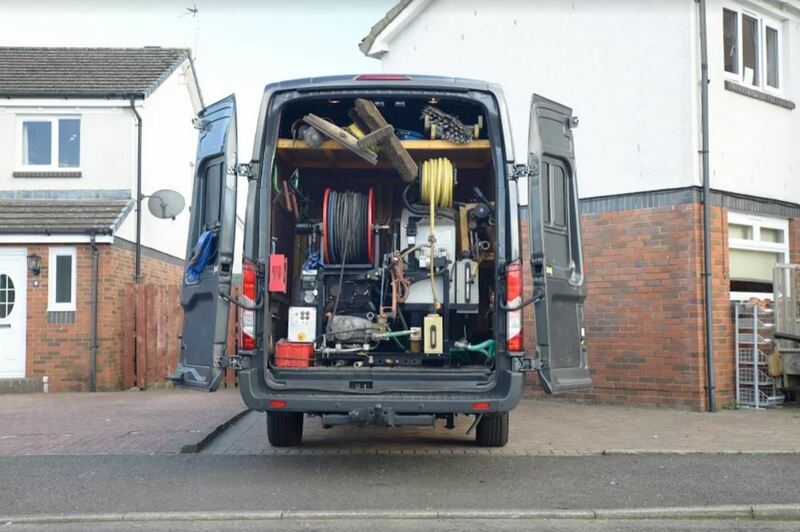 Once we've fixed your emergency problem, we can also inspect your drains using our remote TV Cameras, and if there is a need for a repair, we can carry this out for you. Of course, it's much better for everyone if your drains are maintained and regularly inspected so that blockages are reduced or even eliminated. We are also specialists in drain maintenance, and we are very happy to perform regular inspections on a contract or occasional basis. We have invested in the latest camera based inspection technology so that there is no need to dig up any drains in order to investigate their condition. 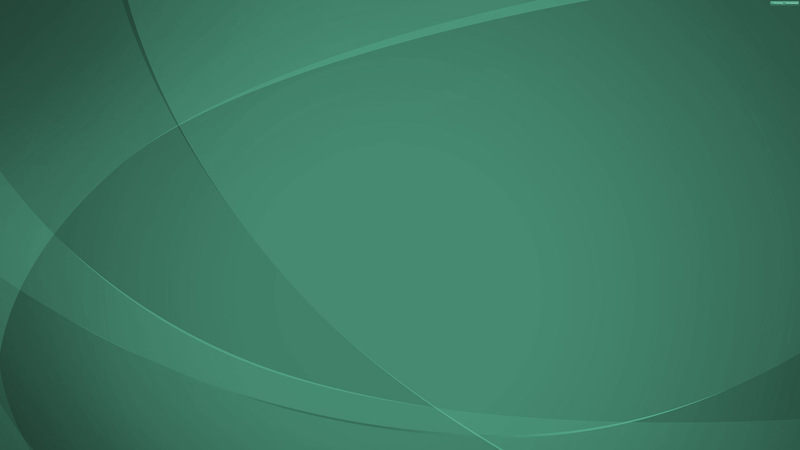 On a regular basis, we will come to your premises and inspect the drains, providing you with a full report. If there are any problems, we will pinpoint the exact location, minimising any disruption as well as the cost of repairs. We will provide you with a no obligation quote for the repair, and if you instruct us to proceed, we will carry out the works with our fully qualified technicians. We can design and install a complete drainage system, or just a minor branch or diversion. We will gladly come to your premises to discuss your drainage requirements. Whatever your drainage needs, Drain Jet 24 has the solution, call us today with your query, and we'll be delighted to help.